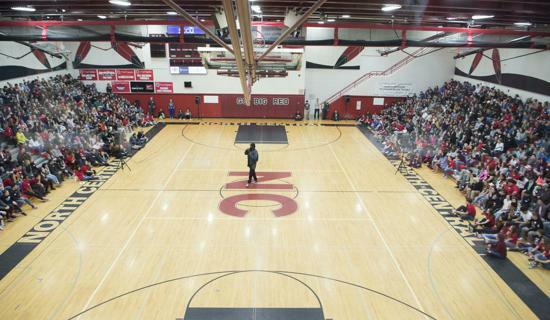 All tournament games in the 2020 State Basketball Championship will be played in the Spokane area. 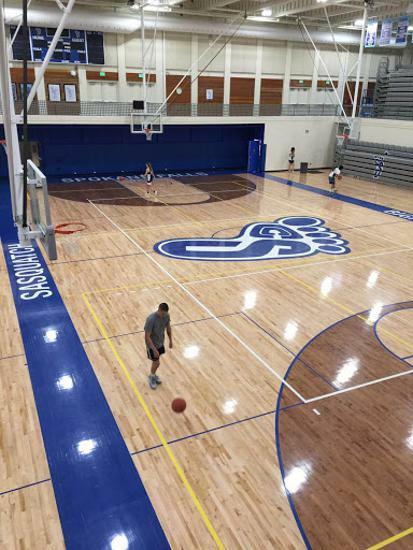 To accommodate the expected growth to 450+ teams, there will be more courts and playing locations added in the Spokane area compared to years past. DATES & GAME LOCATIONS: The 2019 Girls & Boys Championships will begin Friday afternoon of March 15th and run through Sunday afternoon on March 17th. 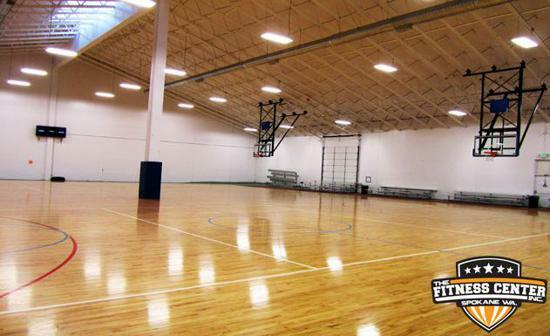 Please note that 276 of our 900+ games will be played on the 12 courts in the 120,000 s.f. Spokane Convention Center. While we cannot guarantee that all teams will play here, our State scheduling team will do its best to get games for as many teams as possible. Regardless, please come visit our vendor booths and shooting contests for all players. 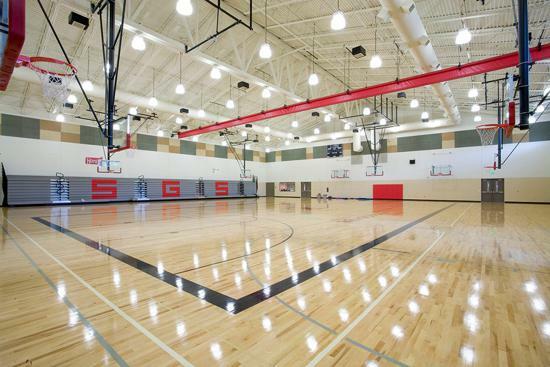 To accommodate this year's continued growth, we've added 12 new courts to the mix of 46 total courts, including North Central HS, Saint George's School, All Saints Catholic School plus Evergreen, Sacajawea, Glover, Chase and Shaw Middle Schools. NOTE: the only exception being the 7th and 8th grade Club divisions (boys and girls) which will play all games at the HUB Sports Center. The state-of-the-art facility is on the downtown Riverwalk and is walking distance to restaurants, hotels, shopping and entertainment options. 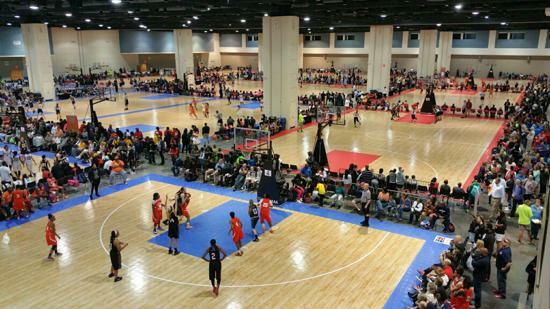 The 12 maple select courts are the very same floors currently provided by Connor Sport Court International to some of the nation's largest elite tournaments, such as the Deep South Classic in Raleigh, USJN/Nike 17U National Championships in Washington DC, Boo Williams Tourney in Virginia, and the NIKE National Invitational in Chicago. Across the street from Gonzaga University's new basketball arena. 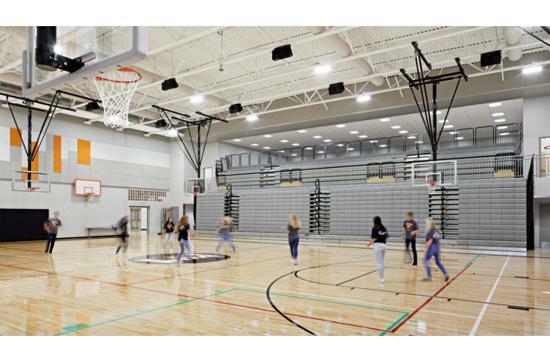 The facility, which is connected to campus by The Centennial Trail footbridge, was built by NBA superstar John Stockton in 2002 as a comprehensive athletic and recreation center. 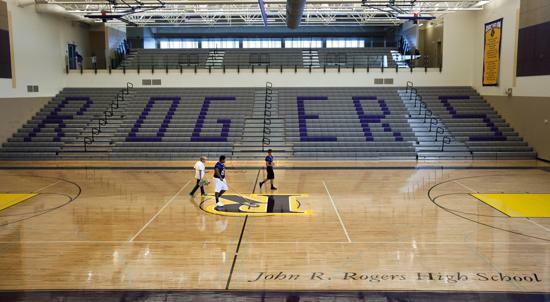 Features 5 courts. 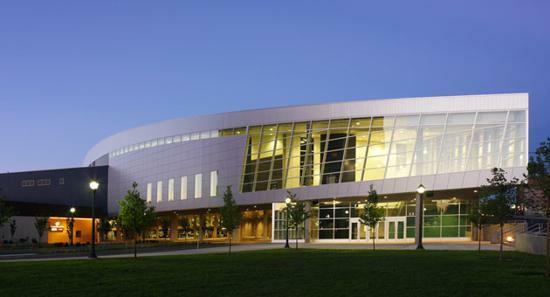 the HUB Sports Center hosts numerous major sporting events. Just 17 minutes from downtown on I-90 East. - $5 off sweatshirt package purchase at Printed on Site Booth at the HUB Sports Center or Spokane Convention Center. - One FREE round ($3 value) in the State Tournament shooting competition. Redeem at Spokane Convention Center. Passes are also available at the door, however do not include this online offer. FREE Admission for all kids 6 & under and up to 2 coaches per team.